How funny is this? 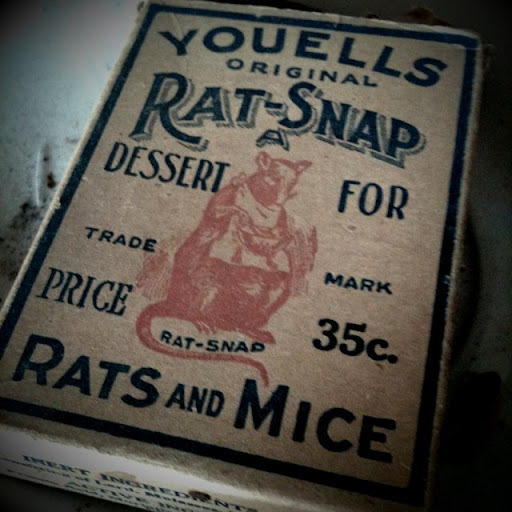 Dessert for Rats & Mice...cause everyone likes dessert! One of the many great finds during last week's adventures. That's a good question! So funny! We ended up not bringing this one home. It was hard to resist, but I was afraid it might become a puppy dog dessert by accident. Not a good thing.